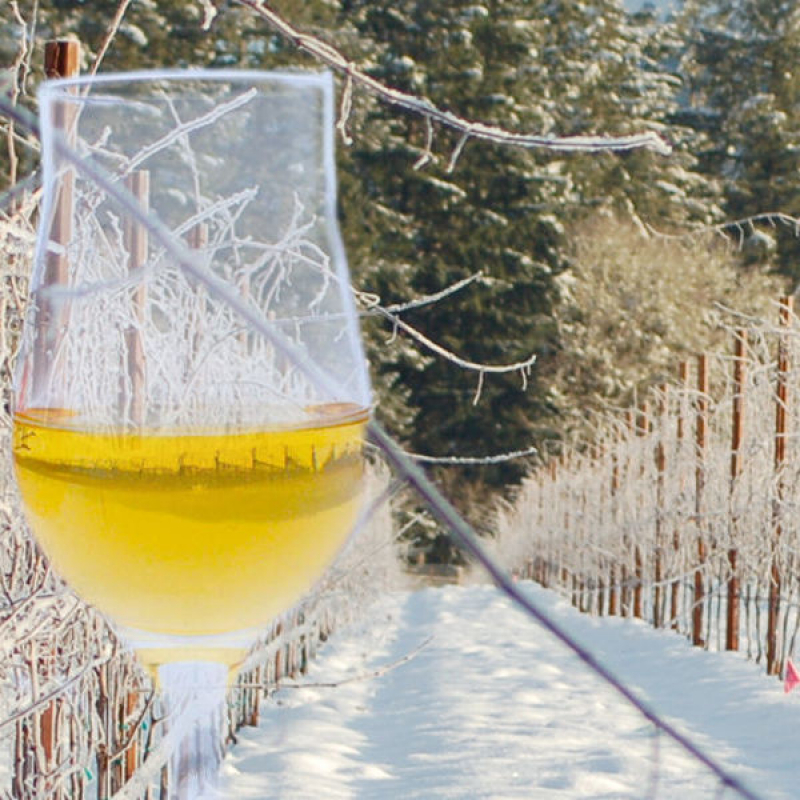 For three weekends in January the Niagara region is transformed into a wintry wonderland, in celebration of one of Canada’s most cherished products, Ontario Icewine. PondView will again take part in this vibrant event. Every weekend in January from the 11th to the 27th, 11:00 am to 5:00 pm. Double Your Pleasure, Nothing Short of Spectacular! Savour our 2015 Platinum Award Winning Riesling Icewine paired with our Amazing Chocolate Ganache Tart, plus our New Release 2017 Riesling Gewurztraminer paired with our Asian Pancake Beef Rolls with Kimchi. 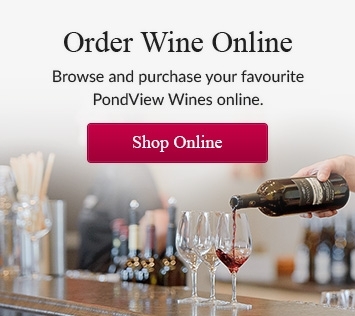 Guests can also purchase the taste on its own for $10.00 per person, at the winery, if they don't have a tasting passport.